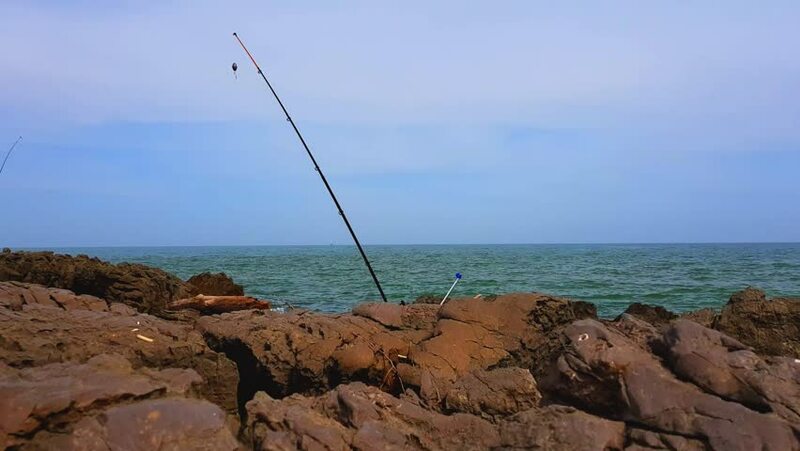 Fishing rod in a rocky shore against the background of the sea. 4k00:30Redhead cat walking on the stones of a breakwater. in the background waves of the mediterranean sea and a partly cloudy blue sky. hd00:24Ria Formosa wetlands landscape, Algarve, southern Portugal. System of barrier islands, designated Natural Park, and stopping place for different birds during the spring and autumn migratory periods.